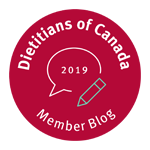 May is also Celiac Awareness Month and the Canadian Attitudes to Gluten-Free Study commissioned by Udi’s Healthy Foods found that 43 per cent have a connection to gluten-free, either personally or through friends and family. The study also found that 65 per cent are not confident identifying products that contain gluten and nearly a quarter don’t realize bread typically contains gluten. Understanding which foods contain gluten and planning healthy gluten-free meals is very important for your health or the health of a friend or family member with celiac disease or non-celiac gluten sensitivity. While sometimes there are no clear symptoms of celiac disease, common signs include diarrhea, constipation, stomach pain, bloating, irritability, fatigue, weight loss, low iron levels, poor growth or an intense burning or itching rash known as dermatitis herpetiformis. Fertility issues, osteoporosis, lactose intolerance, Type 1 diabetes, lymphoma and other autoimmune diseases are also associated with celiac disease. Symptoms of non-celiac gluten sensitivity include abdominal pain similar to irritable bowel syndrome, fatigue, headaches and paresthesia (tingling of the extremities). Speak to your physician about screening to ensure proper testing. Gluten is a protein that is found in wheat, rye, barley, triticale, spelt and kamut. Note that gluten is also found in commercial oats you buy in the grocery store since they are cross-contaminated during manufacturing. Common foods that contain gluten include breads, baked goods and beer, but you can also find gluten in candies, chocolate, deli meats, sausages, soy sauce, salad dressings, commercial soups and sauces made from hydrolyzed wheat protein or other gluten-containing ingredients. Look for clear labelling of gluten-free foods and when in doubt contact the manufacturer directly. 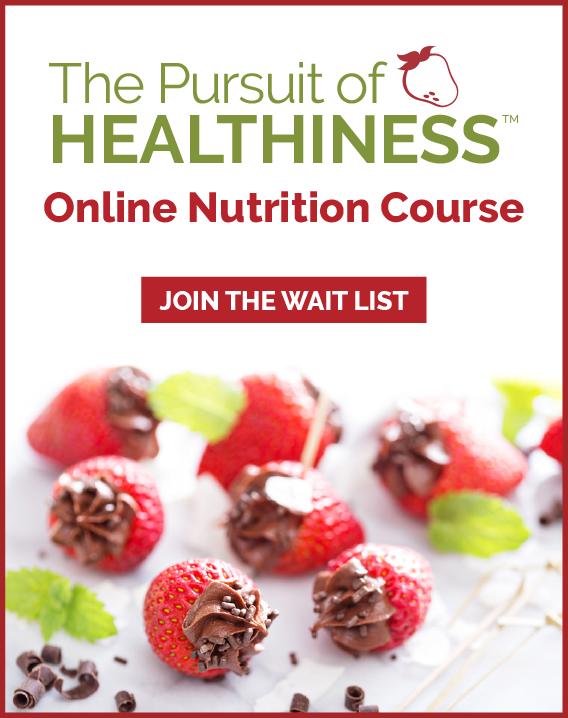 Work with a registered dietitian for customized advice for yourself and family since following a gluten-free diet is complicated given hidden sources of gluten in many foods as well as cross contamination that can occur in manufacturing plants — or even your own kitchen. 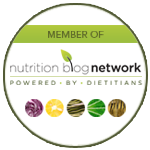 Visit the Canadian Celiac Association (www.celiac.ca), as well as well-known author and registered dietitian Shelley Case (www.glutenfreediet.ca) for excellent and credible gluten-free planning resources. What can I do if I am hosting someone on a gluten-free diet? Cook from scratch: Cook recipes using simple ingredients that rely less on convenience packaged foods with a long list of ingredients. Take extra care to check sauces and when in doubt, leave on the side for your friend or family member to check. Be aware of cross contamination in your kitchen: Crumbs and flour dust matters. This means everything in your kitchen should be sterilized and separated. Use a separate butter dish, clean cutting board and spoons and knives that have not been double-dipped into something that contained gluten. Use wheat flour substitutes: For sauces and gravies requiring flour for thickening, use cornstarch. For flouring or breading meats, use cornmeal, gluten-free bread crumbs or gluten-free crushed cereal. For baking, use recipes from gluten-free cookbooks and websites rather than attempting to adjust your own (since substituting wheat flour drastically changes the way things bake). Frozen boxed burgers or vegetarian burgers with hamburger buns, bacon, lettuce, tomato, salad dressing, ketchup and specialty mustard. Served with caesar salad. • Potential sources of gluten: Boxed burgers, vegetarian burgers, hamburger buns, bacon, salad dressing, specialty mustard, bottled Caesar dressing, croutons. • Healthy gluten-free makeover: Homemade burgers made with one pound ground beef, 1/4 cup gluten-free bread crumbs (or one slice of gluten-free bread soaked in water and crumbled), one egg, 1/4 cup minced onion and fresh herbs and gluten-free spices. Serve with gluten-free hamburger buns, lettuce, tomato, ketchup and gluten-free mustard. Serve with tossed green salad with homemade vinaigrette. • Cooked pasta with deli ham, cheese cubes and bottled creamy salad dressing. • Potential sources of gluten: Pasta, deli meat, bottled salad dressing. • Healthy gluten-free makeover: Gluten-free pasta (made from rice, quinoa, corn or legumes) with black beans, chick peas or lentils (canned, drained and rinsed), plenty of fresh chopped vegetables (such as red peppers, cherry tomatoes and snap peas), feta cheese and dressing made with olive oil and vinegar or lemon, fresh herbs and gluten-free spices. • Flour tortillas with cheese, grilled chicken breast with commercial salsa and sour cream. Served with beer. • Potential sources of gluten: Flour tortillas, commercial salsa and beer. • Healthy gluten-free makeover: Gluten-free wraps, corn tacos (or alternatively, instead of quesadillas, make taco salad using gluten-free corn taco chips), cheese, grilled chicken breast, red peppers and fresh made salsa and guacamole. Serve with a tossed green salad and vinaigrette. Try gluten-free beer (made with rice, buckwheat or sorghum), mojitos or margaritas. This recipe uses tender ahi tuna, creamy avocado and fresh mangos to create a sweet and salty sandwich fit to impress any guest. Combine wasabi powder, water and lemon juice to form paste. Add to mayonnaise. 1. Prepare mango salsa. Set aside. 2. Preheat oven to 400 °F (200 °C). Cook baguettes for 10 to 15 minutes from frozen, or 5 to 8 minutes from ambient. 3. Heat sesame oil on high heat. Add tuna to pan and cook approx. 2 to 3 minutes per side (or longer if you want them more well done). Slice tuna into 1/2 inch slices. 4. Slice toasted baguette into ¼ inch slices. 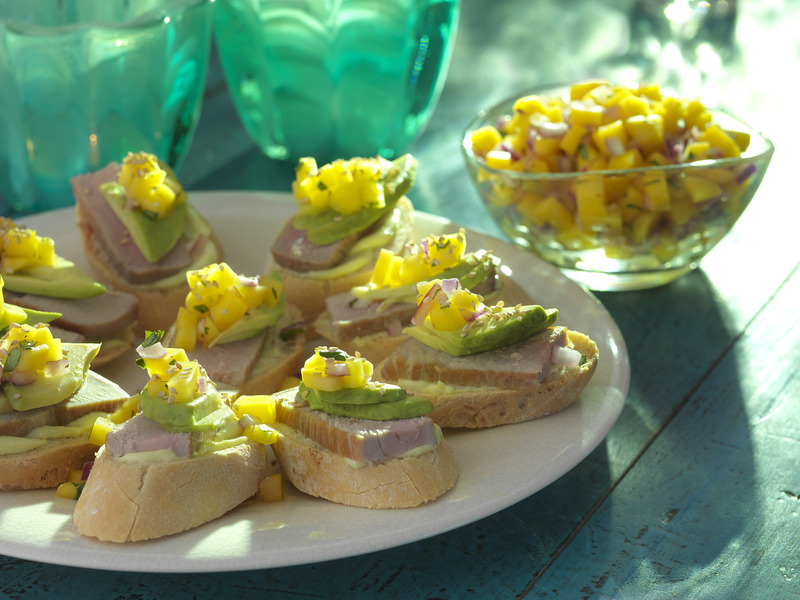 Layer each round with wasabi mayo, tuna, avocado and mango salsa. Sprinkle with sesame seeds.